How to To Turn Off Automatic Log On and remove the welcome screen? This is applicable to Microsoft Windows 7. You can see the bellow window. How to disable or enable fn keys in HP laptops? I have been struggling with fn keys with my new HP laptop. In all (many) new HP laptops these key are mapped to action keys by default. Action Keys are nothing but special function keys which can be used to up/down the volume, brightness projector etc. And this is not only with HP Laptops but almost all new PC makers have this as a default behavior. 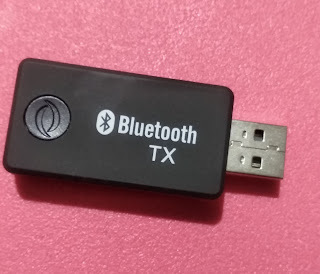 This may be useful if the PC or the Laptop is used for home entertainment, where most of the function keys are used for controlling the audio and video. But if the PC is being used for other purposes, function keys should have their original action associated. But if you want to use F1 key for Help you have to press Fn+F1. 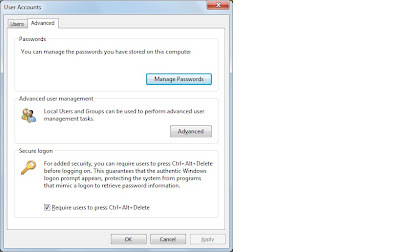 This is the default behavior and this is annoying at times as it requires one more key to pressed and held, and we are not used to it with the earlier version of Windows. I checked with HP service center, they said it cannot be changed. I guess they did not want to help me, I was shocked. Later I came to know from a friend that it can be changed in BIOS settings. It was as simple as 1,2, 3..